For Wendy it’s all about combining people, positivity and passion … a combination that leads her to achieving amazing results for her clients. Wendy is a unique sales consultant. She possesses a professional background seeped in customer service. This has enabled her to develop in-depth communication skills which she uses to build connectivity with others. 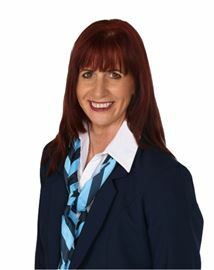 Whether you are a Vendor or a Buyer, you’ll benefit from Wendy’s extensive knowledge of the North Shore. Couple this with her down to earth professional approach and you’ll find she’s able to provide you with an outstanding tailored service directed to achieving the results you desire.